Every site needs a good, nestable grid system. Want to skip to the conclusion or get the code? As an example this will look like the picture below. Notice that the classnames will also hold the number of the column. I could use a screenshot of that but there's no neccessity as the only field there is the location of the grid definition (and am lazy so no pic here!). Add a Styles folder under that one and then upload your CSS file. Make sure your definition points to that file. The view is a copy from the Bootstrap view and has altered class names. This is also added to my git repo. Just publish the solution and you have it in place. After the publish we can spin up the site and sync the items with Unicorn (check your config) or do it from the url. Now you can create a new site with your own grid system! 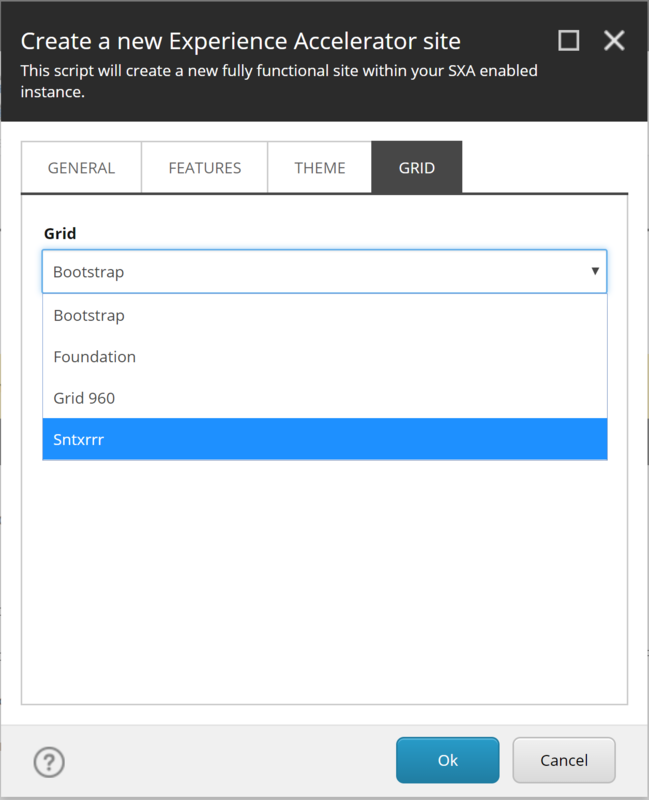 It's not mandatory to use one of the default grid systems which come out of the box with SXA. It is actually pretty simple to create and use your own grid system in SXA. 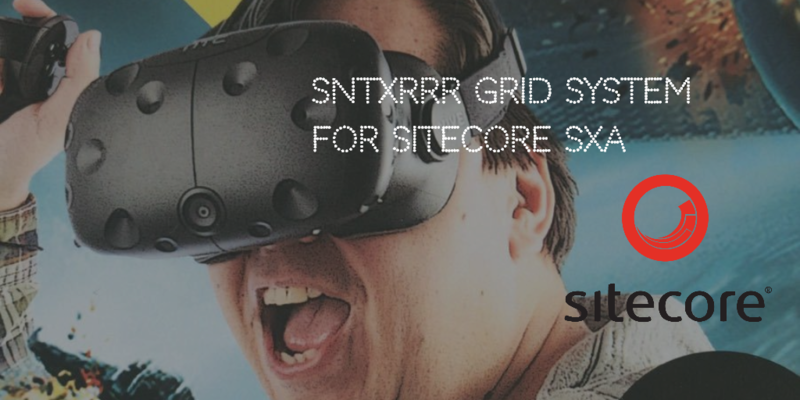 I think it is very cool that even the out of the box SXA components work with your own grid system making it a very kickass feature!